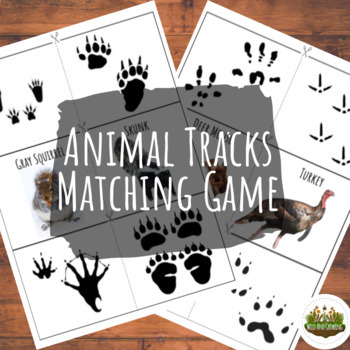 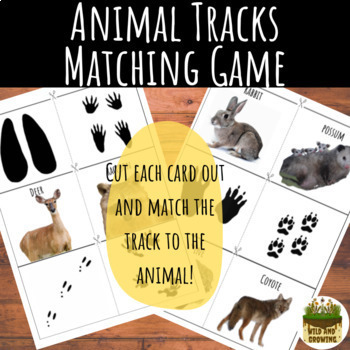 Learn about animals and their tracks using this animal tracks matching memory game. 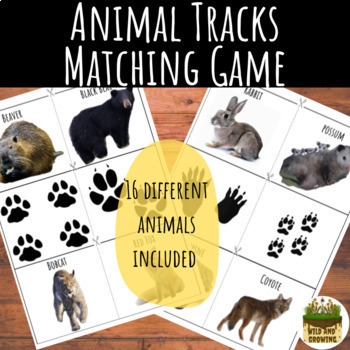 In this game there are 16 animals to learn about. 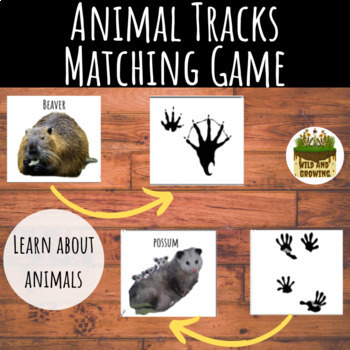 This is a great game to get children learning about animals and their behavior or beginning to learn how to track animals in the wilderness.